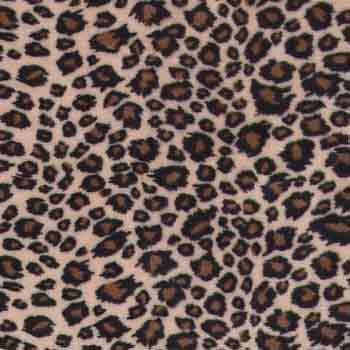 This extremely soft and cuddly fabric has a smooth minky surface with two tone cheetah print, 3mm pile. Use to make a quick, easy lap throw. Mix with the other Cuddle Fabrics in simple blocks for throw top, one piece for back, no batting, no quilting, no tying. 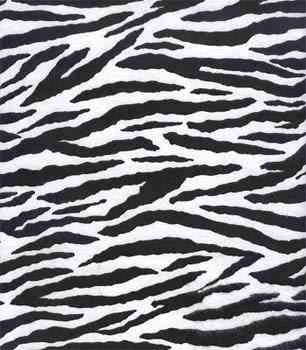 Notes: 100% polyester, machine washable and dryable. 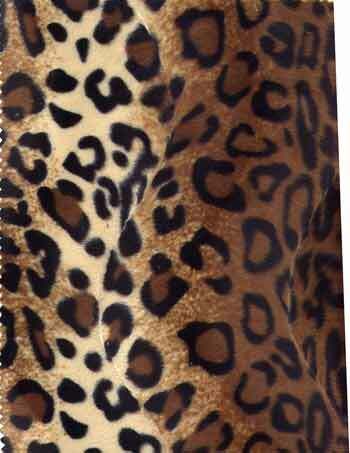 Click on the picture below the fabric for a sample of pj bottoms. I like to wear these plus a short robe jacket in place of a long/short robe during the colder months. Just slip them over your sleeping jammies. 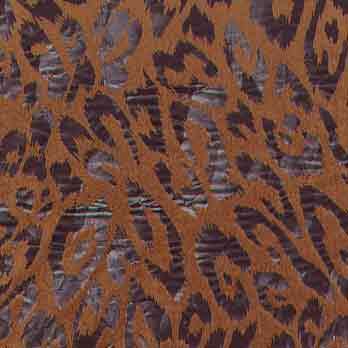 The sample features the mocha Fancy Puma Cuddle color.